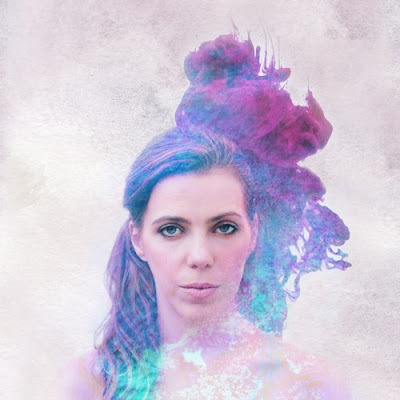 British singer/songwriter Rebecca Raw has released her debut EP Deep Within, a bold statement which partners intimate storytelling with a rich, contemporary sound. Her honest and thought-provoking lyrics are the heartbeat of this offering and her smooth, mesmerising voice is the compelling communicative vehicle that defines this release. an intensely personal exploration of a widely-shared experience: the desire for deeper, more dependable relationships in a time when many are shallow and fleeting. each song was born as a personal response to a challenging time but hope prevails in my life and I always try to encapsulate this in my music. As others reach into the heart of these stories I hope that they will discover for themselves more treasures of this rich, wonderful, crazy thing called life. My favourite songs from this EP, apart from Connection, are the piano-based Whisper Thin and Calling. Growing up in suburban London, Rebecca began learning the cello at the age of seven and shortly after, picked up the clarinet too. She sang in choirs throughout her younger years and the classical tradition was the backbone of her training right up to her obtaining a music degree from Cambridge University. Alongside this, she developed a love for performing jazz, soul and pop music and once she graduated, Rebecca began dividing her time between teaching the cello and performing as a singer at events. Having always been fascinated by great lyrics and captivating melodies it was only natural that she herself would begin to explore the craft of writing songs.